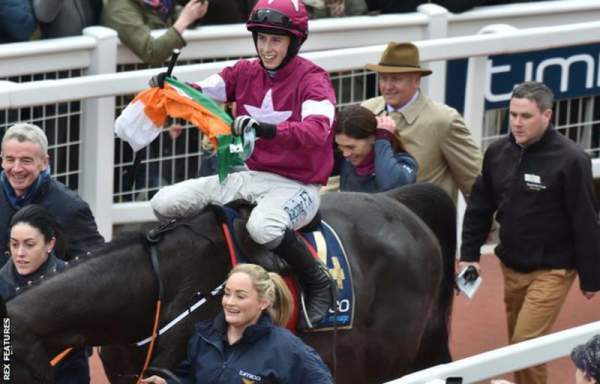 Don Cossack has retired now after facing injury. Cossack is the winner of 2016 Cheltenham Gold Cup. The injury forced Don to take retirement so early. Trainer Gordon Elliott announced the news on Wednesday morning. Elliott said that they found a bit of heat in his leg on Monday and thus made the final decision. “It’s a real sickener for Gigginstown, myself, Bryan Cooper and the whole yard. We knew it was never certain we would get him back to the racecourse and even after that, to get him back to his best, but we were hopeful, and he was on track for a run at Gowran Park next month,” trainer added. Cossack was last seen running at the Cheltenham Gold Cup 2016 which he eventually won. He proved his worth and showed the extra edge over Djakadam and Don Poli. Check: Dangal 20th Day Box Office Collection. Elliott referred Cossack as the horse of a lifetime and said that it is delightful news because he is retiring as a champion, but sadly due to injury. Apart from GoldCup at Cheltenham, Don also won the Punchestown GoldCup and Down Royal Champion Chase. Elliott concluded his statement saying the following. The retirement of the horse will result in the shortening of the Thistlecrack’s odds to win the Gold Cup to be held in March 2017.